Where do I get a document stamped with a Medallion Signature Guarantee? FAQ: How do I verify that my Notary Public holds an active commission in California? Do you run a small business looking to accept credit cards from your customers? Is using Paypal too much of a hassle when your customers want to pay with plastic? 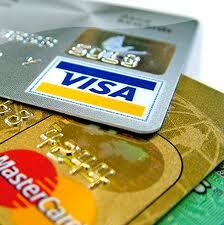 Don’t do enough business to make up the monthly minimums charged by the Visa & Mastercard servicing companies? Well now there’s a better way. It’s called squareup.com. There’s no setup fee, no monthly minimums, no equipment fees and even the processing rate is often times less than even Paypal with out the hassle of using email to bill your customer’s credit card. All that’s required is an Apple iPhone or Android compatible smart phone. Just create an account at squareup.com and they’ll send you out a small credit card reader that attaches to the headphone jack on your cell phone – there’s no charge for setting up the account or the credit card reader. Once you’ve created your account, validated you banking connection and received your card reader, you’ll be all set and ready to start accepting Visa, Mastercard, Discover and American Express Credit Cards. This is the perfect solution for my business since I only get about 1 out of every 10 clients asking to use a credit card. In the past the costs were just too high – I couldn’t justify the monthly minimum fees and I didn’t want to pay out hundreds of dollars for a card reader that would get little use. 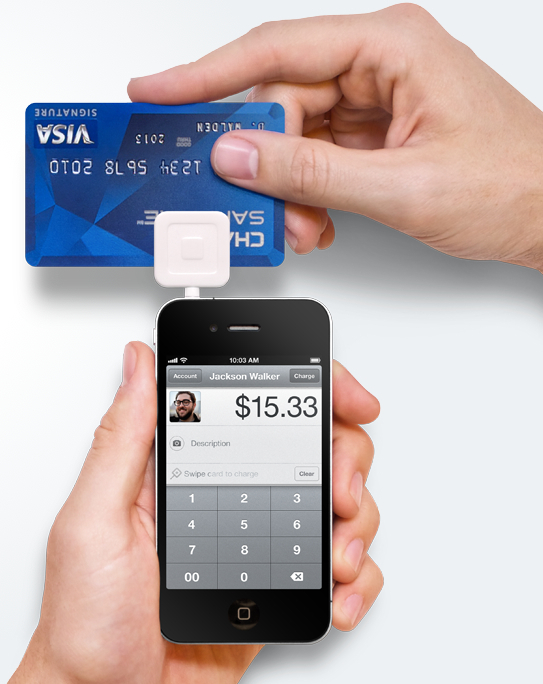 Now with squareup.com I have an easy solution that works on the go and their pricing is very reasonable. The transaction fee is 2.75% of my total ticket price. They do charge a slightly higher fee if you manually enter the card when you are unable to swipe the client’s card. This is a great solution for those clients who don’t want to write a check and will definitely help to grow my business. Just desire to say your article is as astonishing. The clarity in your post is just cool and i could assume you are an expert on this subject. Well with your permission let me to grab your feed to keep updated with forthcoming post. Thanks a million and please continue the enjoyable work. Yes I need a medallion stamp for some bonds. l have looked everywhere. No luck. You either have to have account with a bank before they help you, Or else they stopped doing it Can you help me?? l was looking for a price that you charge, l really didn’t see anything. l hope to hear from you soon.